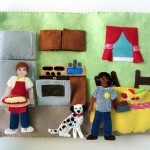 In 2013 I felt like I always had at least 2 sewing projects going at all time. With Jax turning 3 back in February, my quiet book projects grew with him. 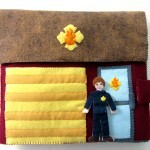 For our annual beach trip, I sewed him a large fire station quiet book. 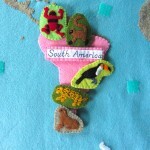 I also began a massive project to sew the whole world! With a new year beginning, it’s fun to look back on the pages I made and shared with you, as I did in 2012 and 2011. 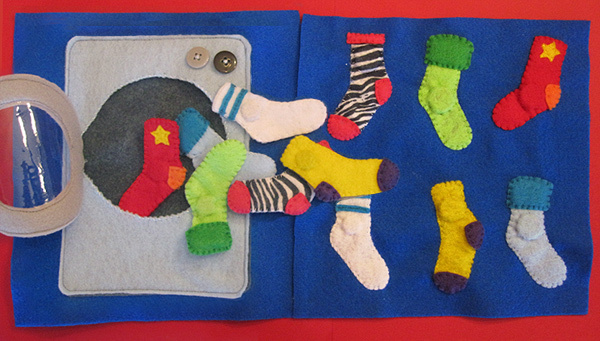 The sock matching page has been the top page for 3 years! The dump truck made the all-time top 10 for the first time in 2013. 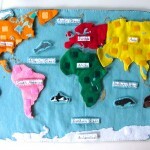 The Montessori Wall Map & Quietbook posts got a combined 52,682 views this year! 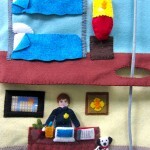 Overall, I’ve shared 62 quiet book pattern posts with you since I started sewing them in September of 2011, including 4 multi-page books. Wow! You can check them all out here. I’m always taking suggestions for new page ideas. Join our Facebook page, or leave a comment here! 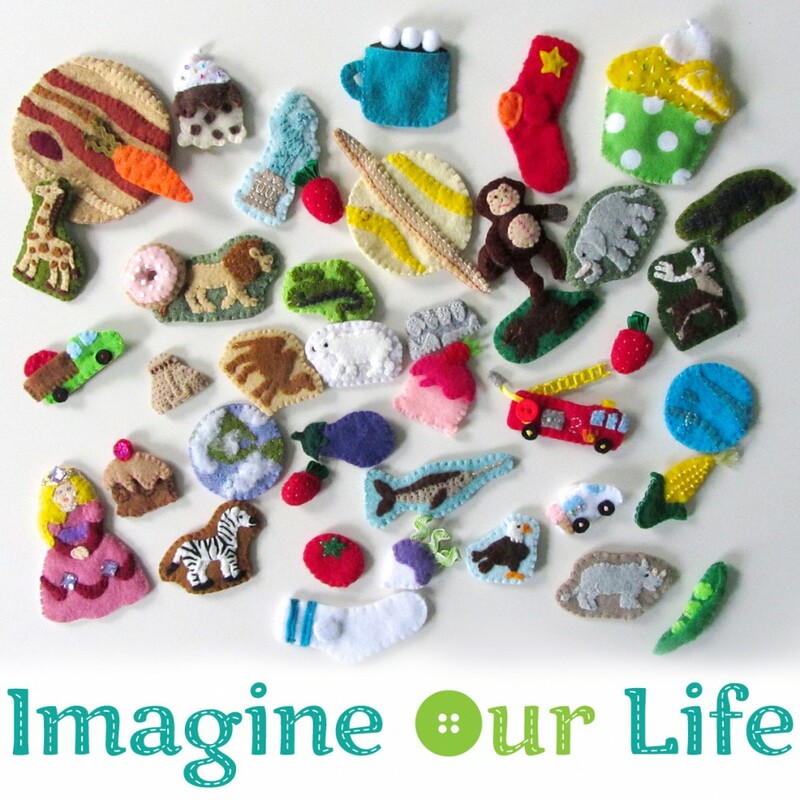 Along with quiet book sewing, I also did a long of small sewing projects in 2013. My Little Ponies are a common project for me, thanks to my niece who adores them. I also do a lot of ornament sewing every Christmas. 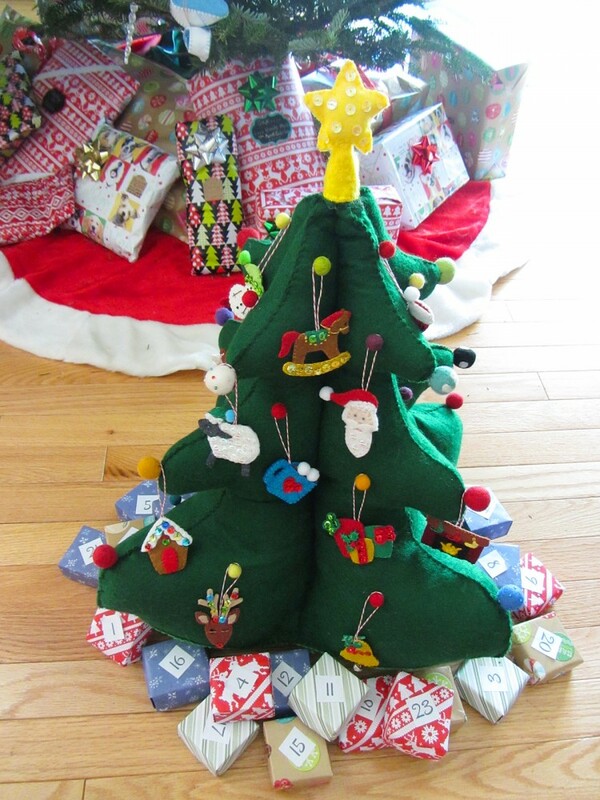 Our Reader’s Choice project this holiday was the Christmas Tree Play Set! 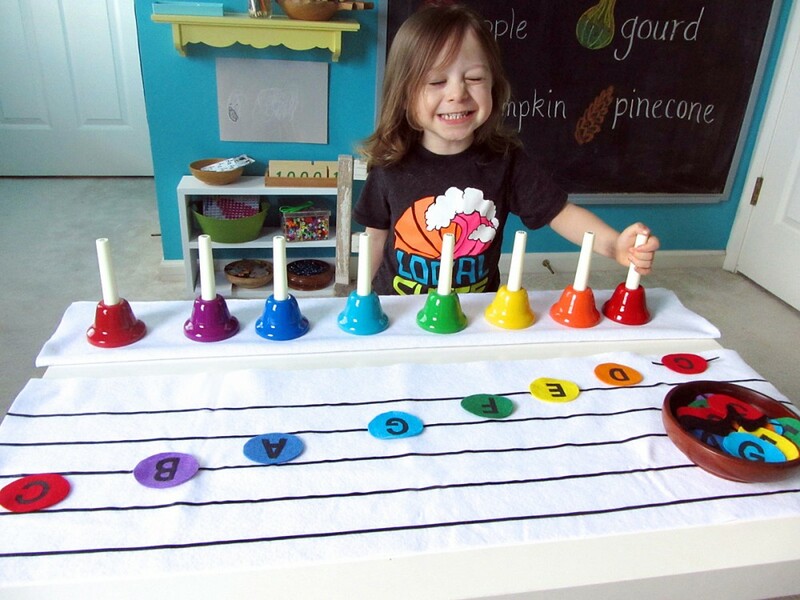 Honorable mention to this no-sew project: our color-coded handbell music note set! 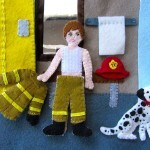 A big thank you to American Felt and Craft for supplying felt for many of my creations! Their wool blend felt is just so nice to work with. And thank you Safari Ltd. for helping me make a lot of my projects more exciting and educational! 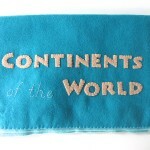 Thank you American Felt and Craft! Want to get social? I’m the best at responding on Instagram, but you can always email if you don’t mind waiting (Sorry about that!) You can join my Facebook page or message me via Twitter. My personal site is Stvlive.com. 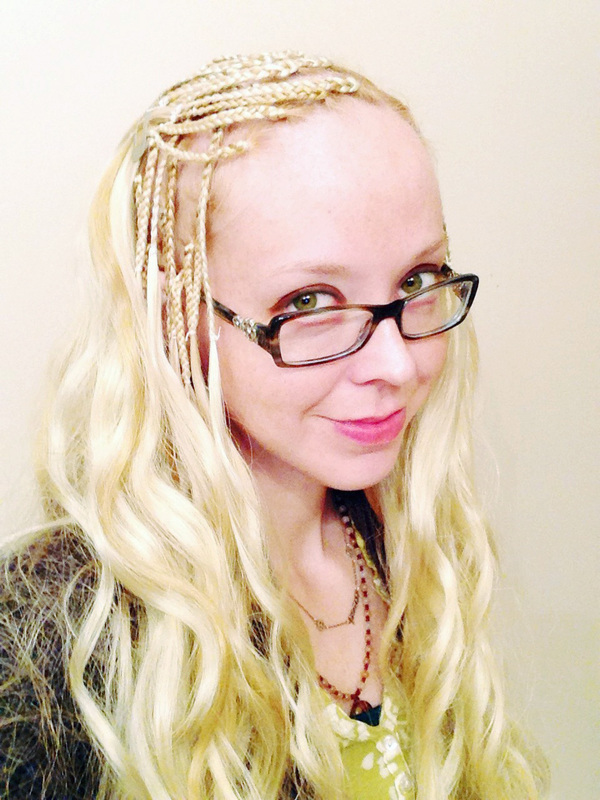 I’m on Pinterest, and I host a large quiet book board. I also love postal mail! 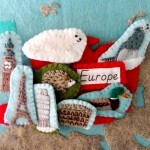 Jax enjoys postcards from around the world. Our mailing address is here. Jax is growing up (he’ll be 4 in February!) but he hasn’t outgrown quiet books. But, you may have noticed that I am tending towards educational projects and larger multi-page books. 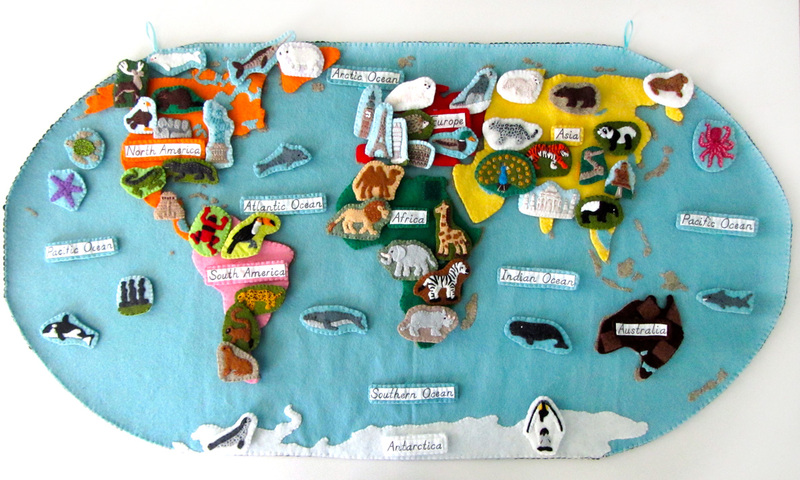 Upcoming projects will include a bit of everything: a weather page and money page that can be used in homeschooling, the last installment of the world map (Australia!) and something donut-themed (the birthday party theme Jax chose!) Have an idea for me? 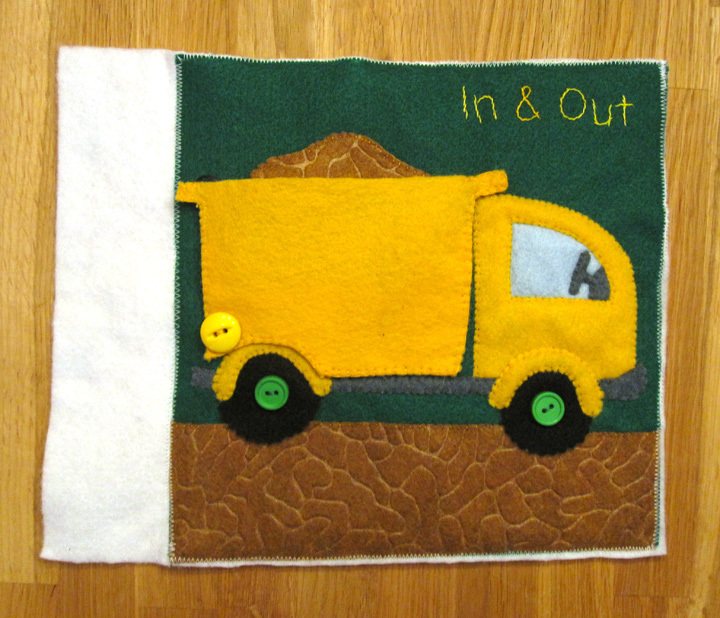 This entry was posted in Crafts, Quiet Book, Sewing and tagged Quiet Book, Sewing on December 31, 2013 by Stephanie. 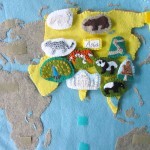 Your projects are fantastic! 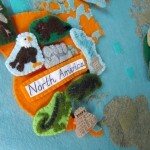 Big world map is on my “to do” list this year. Lauren recently posted..Where is Christ? 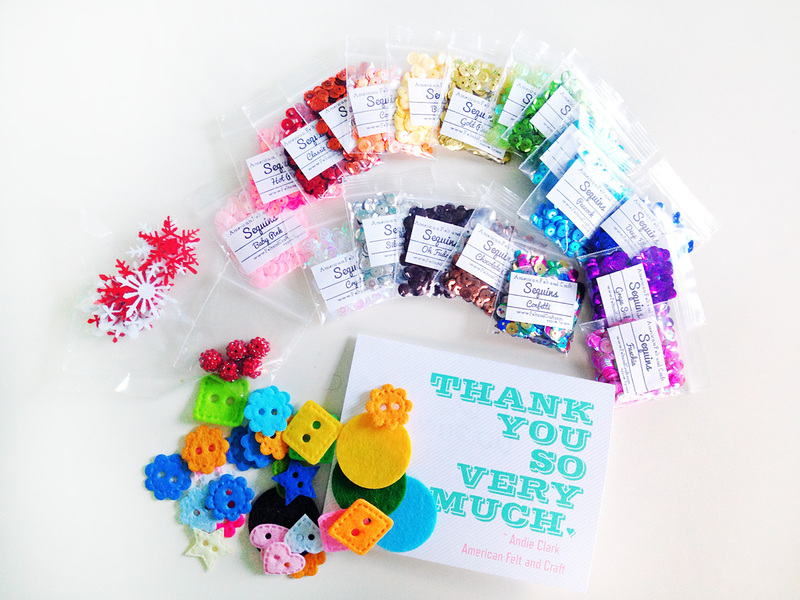 Your designs are really amazing! You’re one creative mama! Thanks so much for the inspiration. 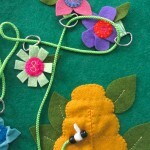 I have made several quiet book pages for my daughter ( 2 in April), some from your site and others of my own design. As for a donut-theme idea… I am starting a pattern building/matching easter egg page for the spring/easter page. It might also work with donuts. Good luck! 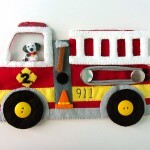 Is there a way i can buy this one my son really likes this one but since I’m a single working mum I don’t know how I can find the time to sew these pages not to mention my sewing skills please please lemme know if I cn buy it??? 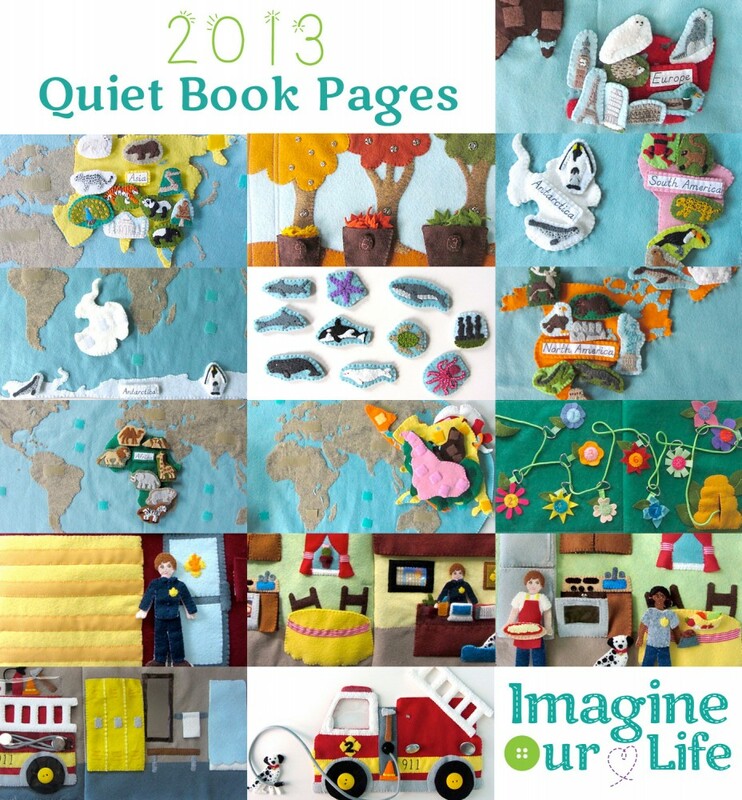 I would love to have Quiet Book pages for different Bible Stories & their templates. 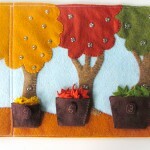 Hi, I was wondering if it is possible to make your kind of quiet book just with hand-sewing? 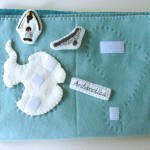 I can’t use my sewing machine temporarily, and actually I have never really sewn anything. 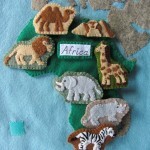 The sewing machine was passed on by my late mom, and I haven’t had the urge to sew until I have my own daughter and would like to make a quiet book for her second birthday gift. Can you advise me on this thing? Thank you beforehand.